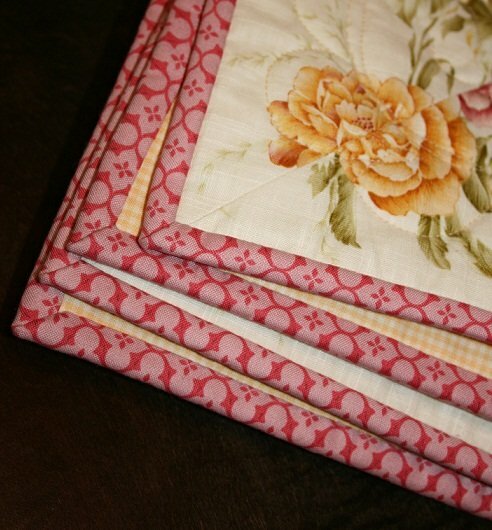 Learn how to Bind your quilts! The last step and finish to making your quilt. In this class you will learn how to make French or Double Fold binding. You will learn how to trim and square up your quilt in class. 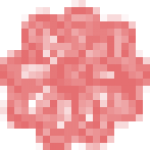 - Cut your binding fabrics according to pattern instructions. Usually binding strips are cut at 2-1/2" or 2-1/4" by Width of Fabric. If you are not sure how to cut, you may wait untill class time.